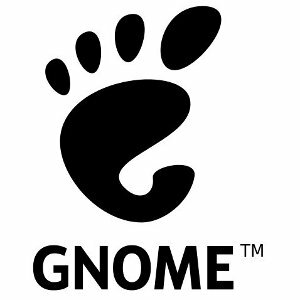 Those interested in tiling windows with GNOME 3.26, you'll want to see Georges' blog post. He's working on "smarter half-tiling" as shown below. His work stems from this 2011 bug report and is aiming to eventually having a quarter window tiling feature.